Updated Friday November 2, 2018 by Ben Fullenkamp. The Miamisburg Basketball Association has partnered with Kroger in their Community Rewards program that donates a portion of every purchase on your Kroger Plus card to the MBA. Follow the link below to sign up and choose the Miamisburg Basketball Association as the organization you want to support. After that all you need to do is shop at Kroger and swipe your Plus card to support the MBA! 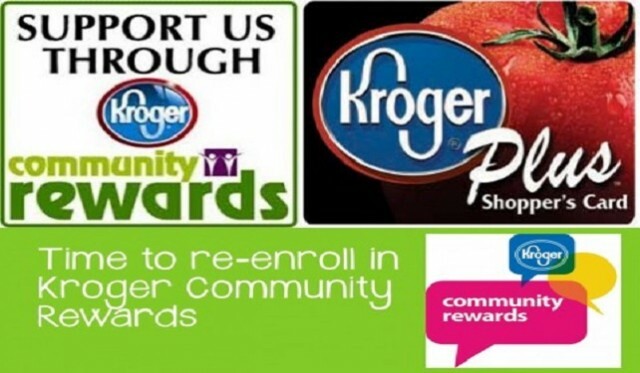 Enroll in the Kroger Community Rewards program today to help support the MBA! External links are provided for reference purposes. Miamisburg Basketball Association is not responsible for the content of external Internet sites. Copyright Miamisburg Basketball Association All rights Reserved.